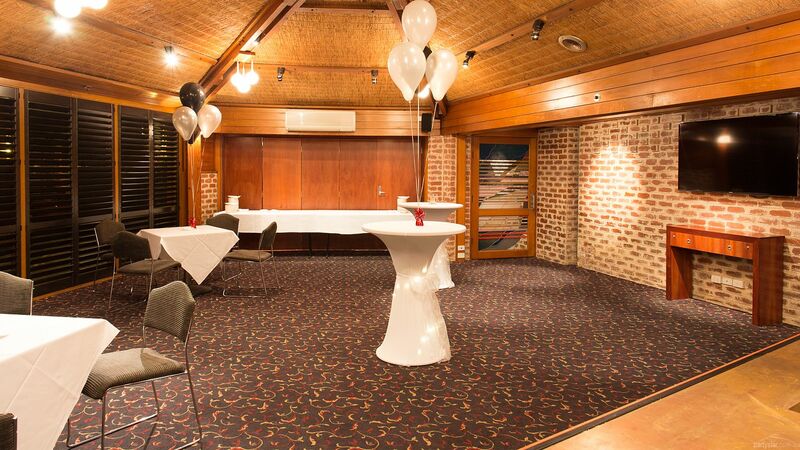 Situated just five minutes southeast of the CBD, the Arkaba offers state-of-the-art function facilities for your next big bash. 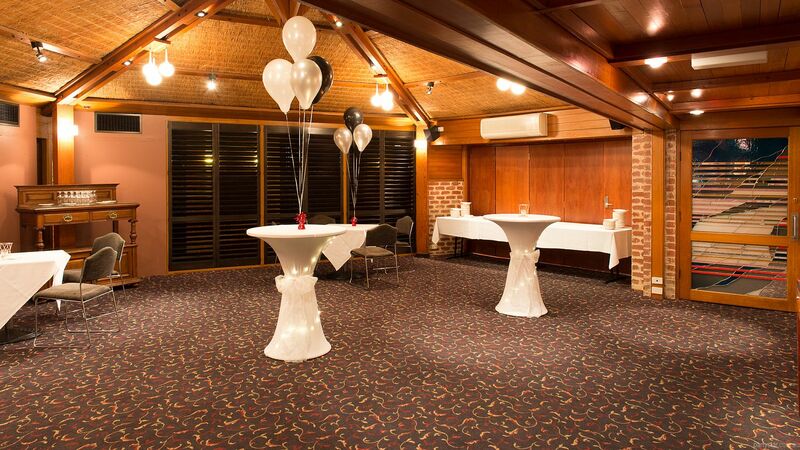 Perfect for intimate events like birthdays and other parties, the Osmond Room is beautifully designed. 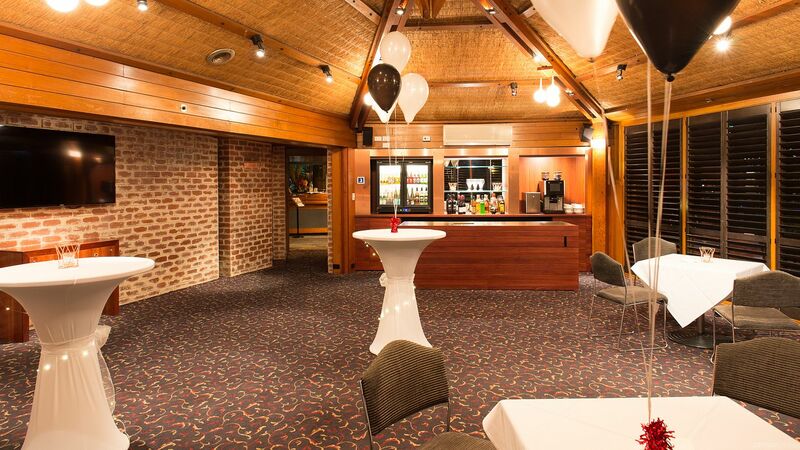 Placed directly off the large carpark and also off the reception foyer, guests can be easily directed to your function, making for a streamlined entrance. The impressive functions menu boasts fresh South Australian produce, perfect for cocktail parties and formal dinners. The food is all prepared and cooked onsite, ensuring freshness and quality. Every function includes waiter tray service to your guests and the room has its own private bar if required. 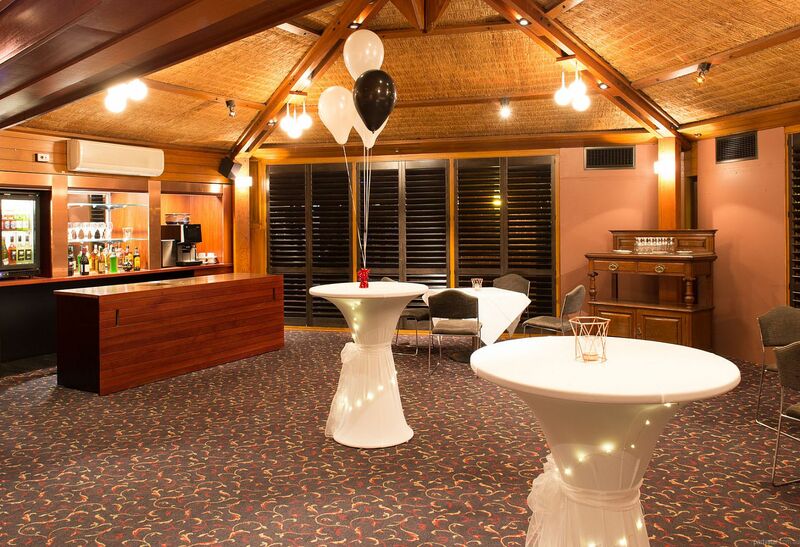 Alternatively, guests may access the bar in the lounge, only 15 metres away. 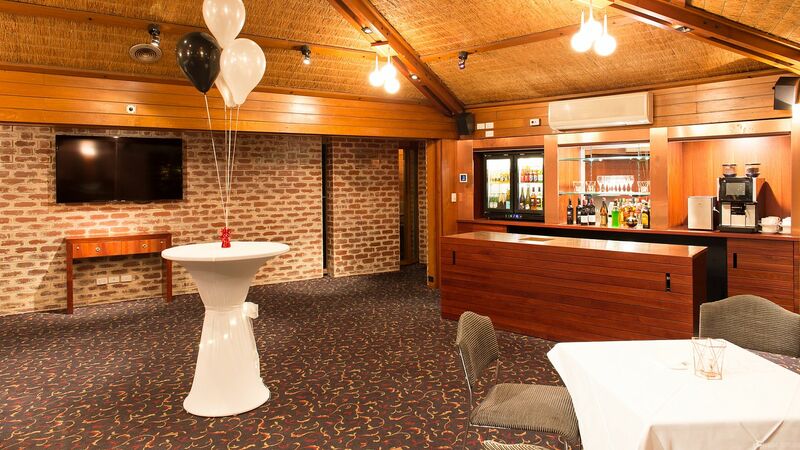 With a large shopping centre next door, the convenience of transport, and luxury onsite accommodation (the venue is winner of Best Mid Range Accommodation in South Australia), Arkaba can provide the perfect function experience. Smoking area: Courtyard about 30 metres from the room and a carpark for smoking about 10 metres away. Customer-supplied band is acoustic only. A portable mini bar can be set up for exclusive use with a minimum spend of $500 on drinks. The door to Fullarton Room will be closed for your function.